Iconic, Gucci® logo print throughout with baboon print over. Nylon-lined interior features one zip pocket and two slip pockets. 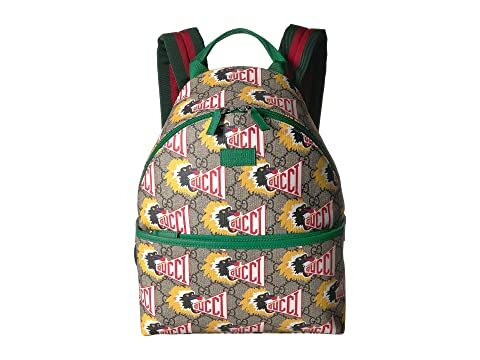 We can't currently find any similar items for the GG Baboon Backpack (Little Kids/Big Kids) by Gucci Kids. Sorry!